Last year’s deployment by South Korea of the Terminal High Altitude Area Defense (THAAD) system was met with equal criticism by both Moscow and Beijing. For Moscow, both the THAAD deployment and the Aegis Ashore decisions represent the continued expansion of an American global anti-ballistic missile system. 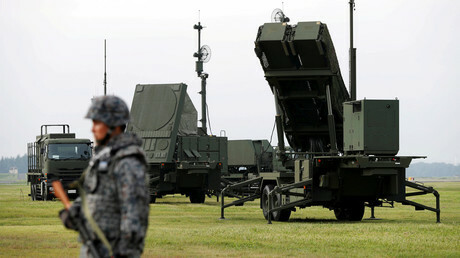 In December, Tokyo decided to boost its ballistic missile defense system against the backdrop of North Korean missile tests and approved the purchase and deployment of two Aegis Ashore batteries – expected to become operational by 2023 – at a cost of around $ 2 billion.